Ecser is a village in Pest county, Budapest metropolitan area, Hungary.Ecser is situated southeast from Budapest, near Ferihegy International Airport. 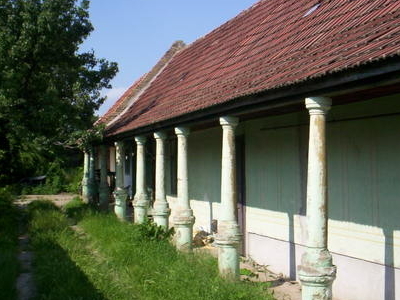 The neighbouring settlements are Maglód, Vecsés, Gyömrő and Üllő. The M0 motorway runs near the village. 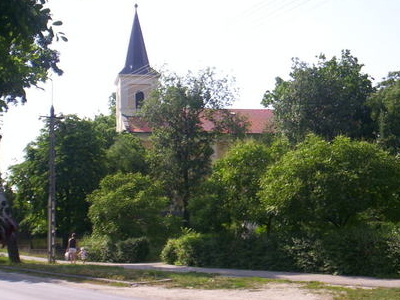 The village is situated on the railway-line 120a (Budapest-Újszász-Szolnok). 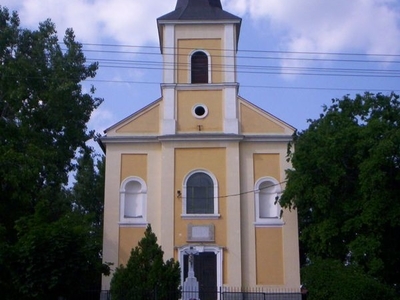 The only monument in the village is the Roman Catholic church from 1740.On the coat of arms is seen the church, the folk dance and the oak tree, the three most important sign of the village. Here's the our members favorite photos of "Towns & Villages in Budapest". Upload your photo of Ecser!